Bloomable (formerly SA Florist) loves to deliver fresh flowers and gifts to Southern Gauteng areas! At Bloomable (formerly SA Florist) we make sure our delivery services cater for any occasion – whether big or small. Our local florists can arrange you a mixed bouquet or a personalized bouquet that you arrange on your own. You may want to create your own mixed bouquet with some of your favourites. We personally think that penny gum and lilies go really well together, or heather and rose for a softer touch. Our flowers can be delivered to, from and within Southern Gauteng and our up-to-date systems ensure that delivery happens quickly and easily. So if punctuality and quality is important to you, then Bloomable (formerly SA Florist) is the right choice. 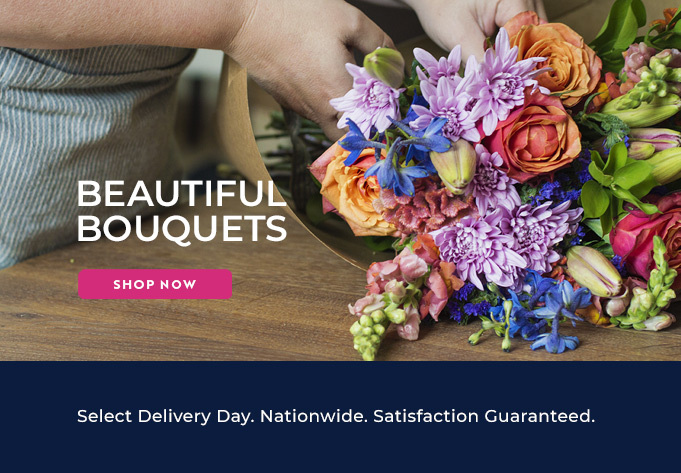 We are proud to say that we offer the lowest delivery fee in South Africa as well as a network of more than 250 local South Africa florists whom we represent. Our system works efficiently so that customers can place their orders online with ease and without worrying that they will be forgotten about. We believe in keeping things simple and supplying only the freshest and brightest flowers. A customer may need to order a bunch of ranunculus to decorate their dinner table for a party they’re hosting, or perhaps they just want to spoil a loved one for a special occasion. We often get orders of gerberas or chrysanthemums for days like Valentine’s Day and Mother’s Day, but sometimes a customer may want a bouquet to take to a sick friend in hospital. Whatever the occasion may be, we will make sure t=our flowers cater perfectly towards it. We hope that your experience of our florists in Southern Gauteng proves this to you even more. In fact, we know it will. Don’t miss out on the opportunity of spoiling a loved one this year – give Bloomable (formerly SA Florist)s a call and let us cater to your flowery needs.